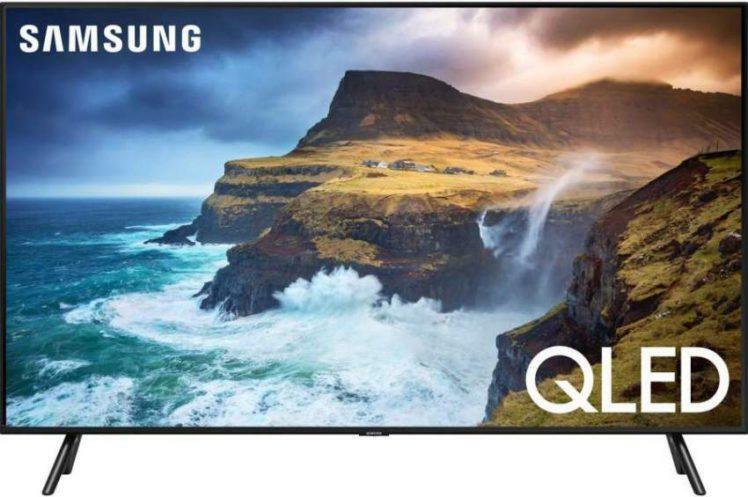 The improvement focuses on the size and perfect roundness of the quantum dot shape to achieve greater brightness, better wide angle viewing and larger color depth range. 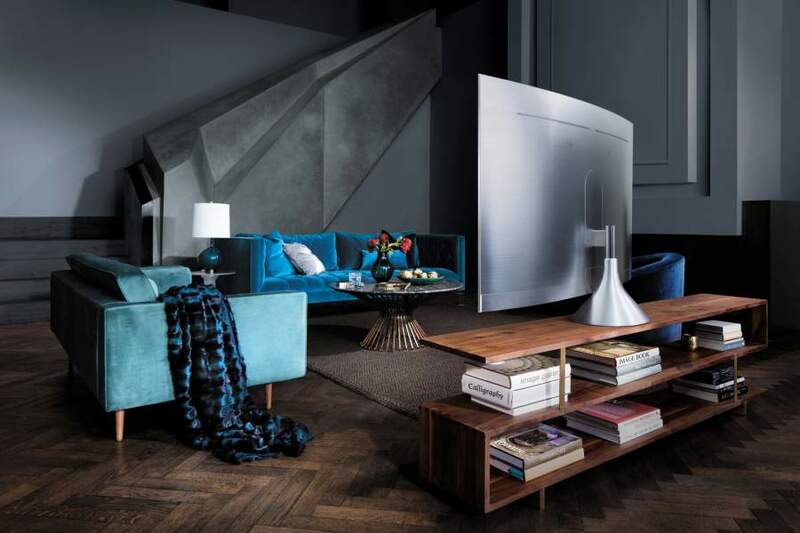 To achieve this, Samsung uses new metal quantum dot material to improve color range to the point that their new QLED TVs will be able to display 100 percent of the DCI-P3 color space. 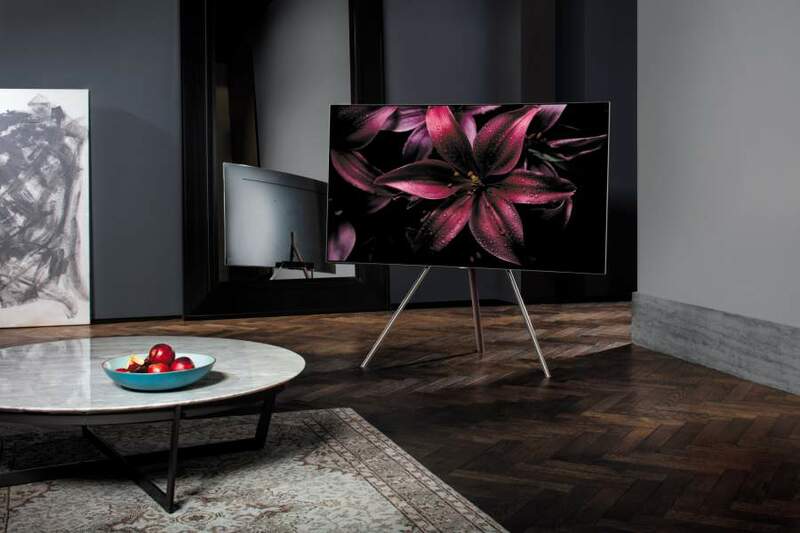 The new QLED models are also brighter with a peak luminance of 1,500 to 2,000 nits; by comparison, last year’s SUHD models peaked at 1,000 nits. This increased peak luminance output will have no impact on accurate color reproduction, according to Samsung. Samsung’s QLED 4K Ultra HDTVs will be available spring 2017. Stay tuned for screen size and pricing. 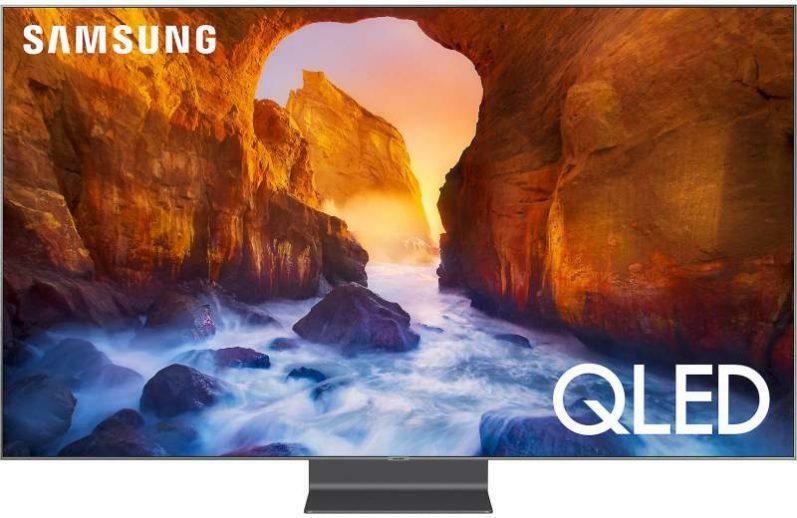 Update: Samsung’s Q Series QLED 4K TVs – screen sizes and pricing available for the Q9F, Q8C, Q7C and Q7F models. 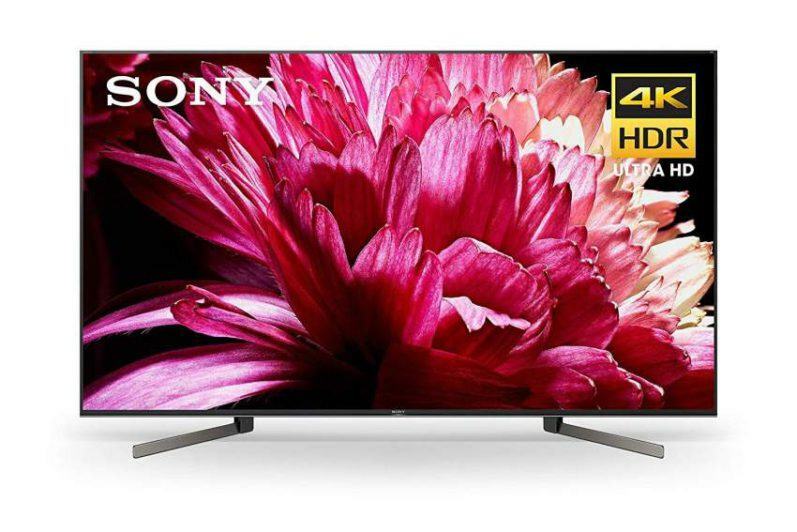 Milton, I bought the Samsung KS8000 in a 55″ and am thrilled with the picture and functions. In viewing Netflix and Amazon movies, occasionally on Amazon I get a very bothersome juddering or just constant jumping around in the sound and picture. Watching the signal on my Yamaha receiver, it constantly is going in and out. However, if I switch over to a Netflix movie at the same time, it is fine. Why a problem with Amazon movies and not Netflix movies? Since your issue only happens occasionally, it may be bandwidth related and is only affecting your Amazon service and not Netflix, which is definitely possible. When this problem occurs, are there other devices sharing your internet connection at the same time? This can impact your connection speed. Also, to be sure if the Amazon streaming process doesn’t have a problem passing through your A/V receiver, try bypassing your receiver to see if the problem persists.